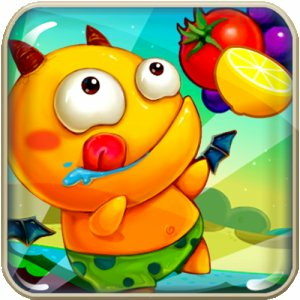 Get the Free Amazon App of the Day - Fruit Devil Full. Amazon.com is offering a free app from their Appstore for Android. All you have to do in order to be able to gain the app is go to their site and download it to your Android device for free. The free Amazon app is a free paid version of the app Fruit Devil, which means it has no ads and not promotion stuff like the normal app does. Make sure you take advantage of this free app. Also be sure to check out the new feature at the bottom of our site, which allows you to earn badges for being a loyal reader of our site. 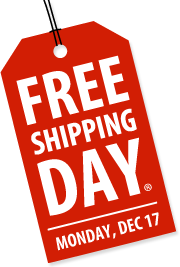 Be a part of the Free Shipping Day 2012. 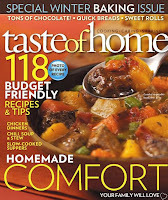 On Monday, December 17, 2012 more than 1,000 merchants will offer free shipping and other discounts with delivery by Christmas Eve in the contiguous United States. So far there have been over 1,127 identified merchants who will participate in the Free Shipping Day. 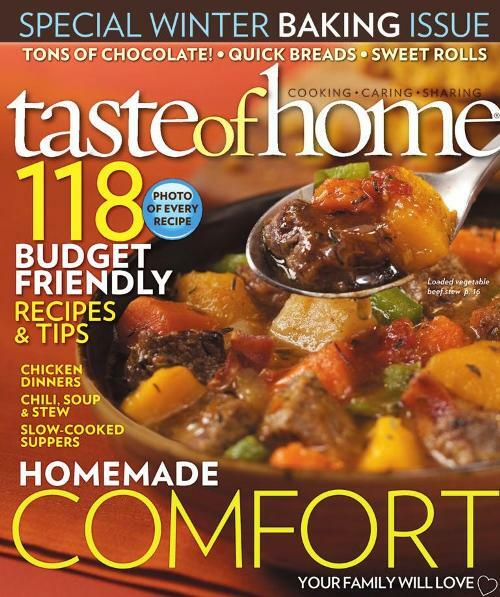 Visit the website for a list of all current merchants. 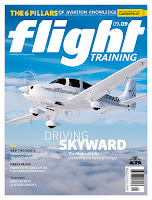 Get Free Flight Training Magazine 6 Month Subscription. Just fill out the request form. 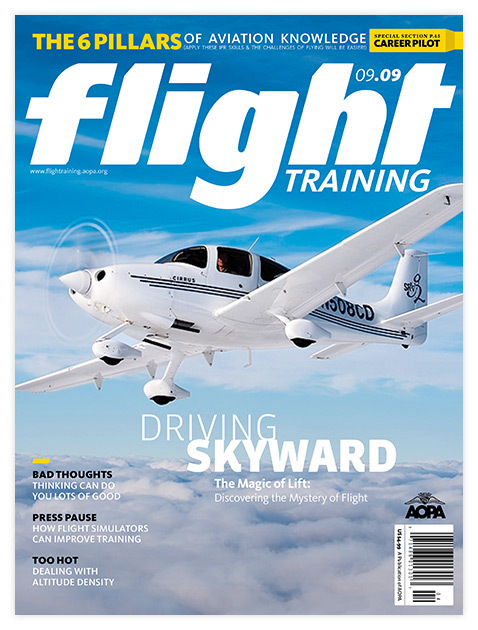 Aircraft Owners and Pilots Association (AOPA) is offering a FREE 6-month subscription to Flight Training magazine. You'll also get access to FREE online flight training tools. Flight Training magazine offers the insight and counsel of experienced pilot-authors to help both instructors and pilots-in-training as they progress toward their goals in aviation.